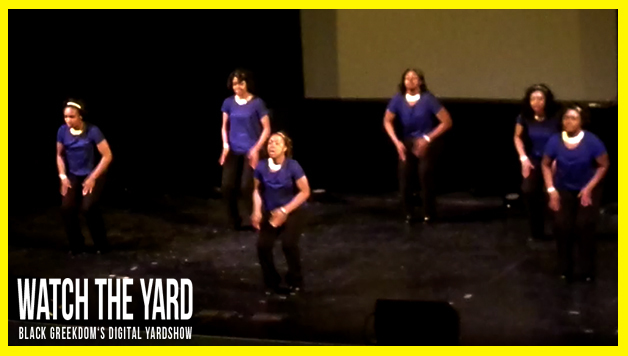 Time to start snapping those fingers because these SGRhos did a whole step show centered on spoken word poems about their history. Watch these Pretty Poodles break it down at the 2014 Brew City Stomp Down in Milwaukee, WI. Did you like their show? Let us know in the comment section below!